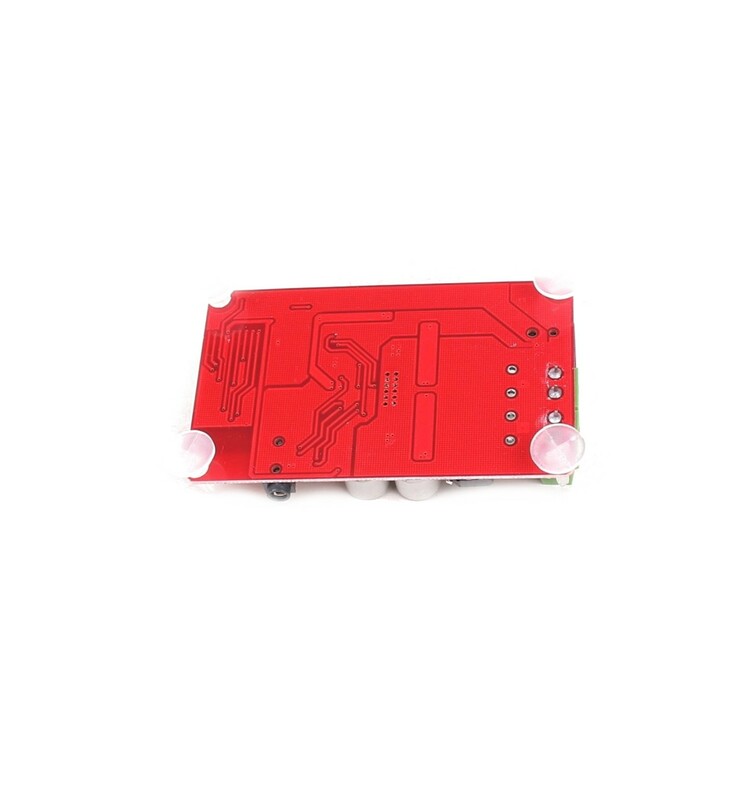 The TDA7492P 25W+25W Wireless Bluetooth CSR 4.0 Audio Receiver Digital Amplifier with audio jack offers stereo audio output with Wireless capabilities. 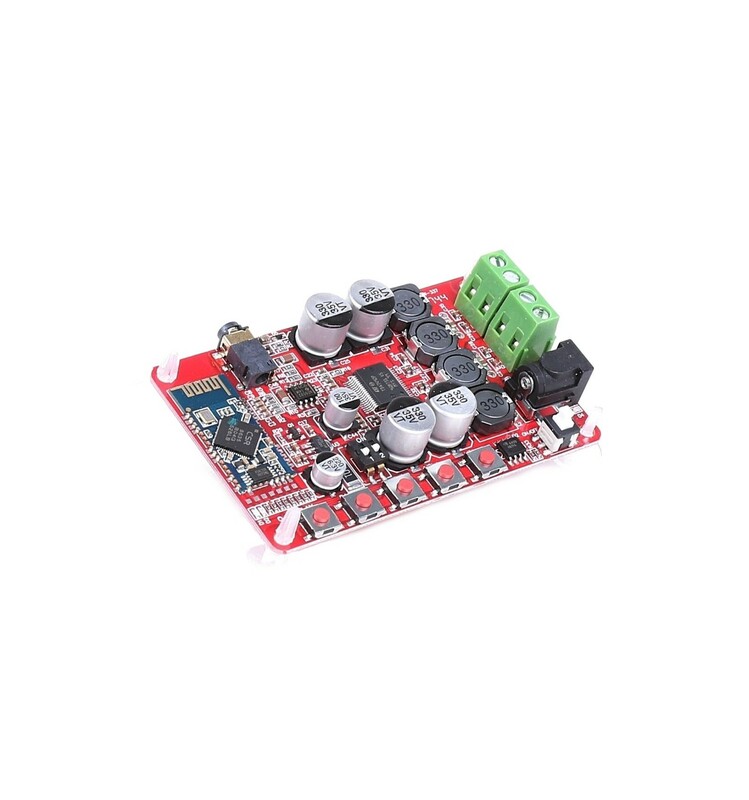 The TDA7492P 25W+25W Wireless Bluetooth CSR 4.0 Audio Receiver Digital Amplifier Board with Audio Jack is a fantastic Class-D amplifier that can be used for a wide range of audio applications. It is an inexpensive but worthwhile investment that is simple to use and install, and offers ease-of-use at its best with Audio Input options for both 3.5mm stereo Jack, as well as Bluetooth 4.0 for connecting to wireless devices like smart phones. 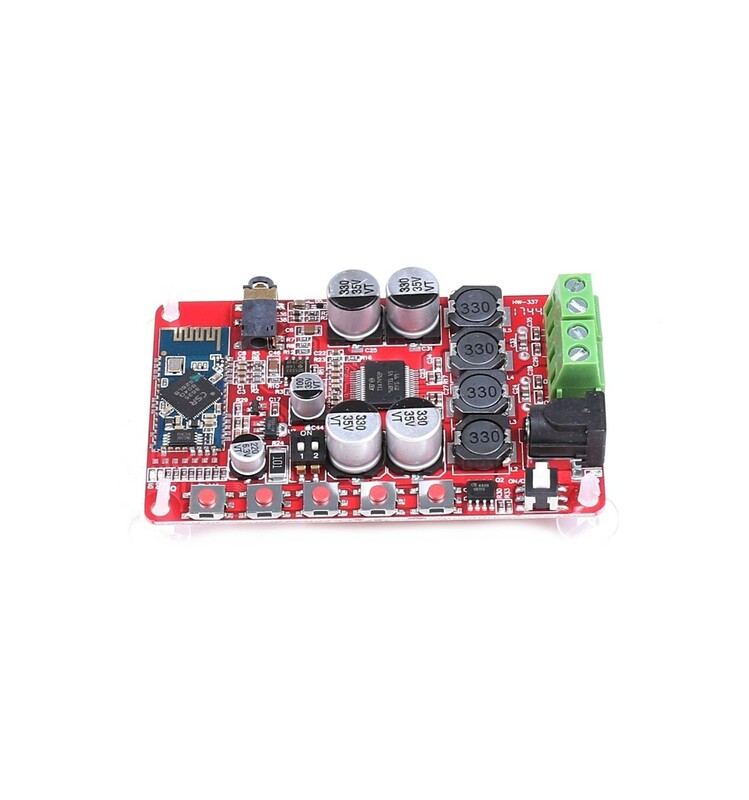 The TDA7492P Wireless Bluetooth Digital Amplifier Board with included 3.5mm audio jack is a great board to use for almost any basic audio application, and is very often utilised to build custom sound systems. With the option for both standard stereo audio input, as well as input via Bluetooth, it is ideal for using as a vehicle sound system controller, as it can play your music directly from your phone, while offering the choice to answer phone calls as well. 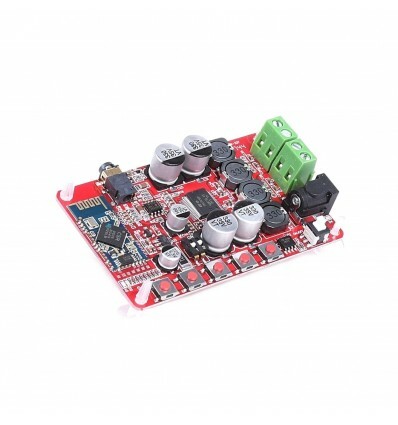 Building a custom sound system for a car dashboard with this board also allows anyone in the car to become the DJ and play music from their phones, which is a great feature if you often have friends or family with you while driving.